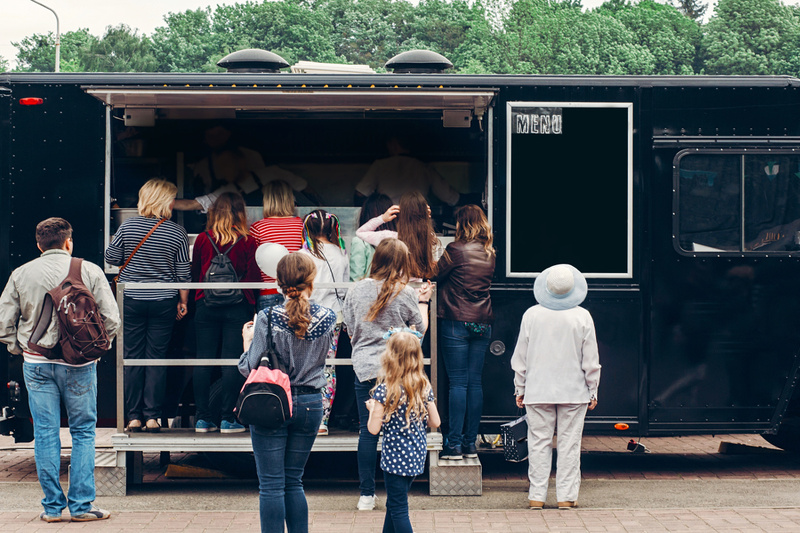 Food trucks are a great way to get your name and culinary creations out into the community. Some of the most well-loved and respected restaurants started out in a food truck. 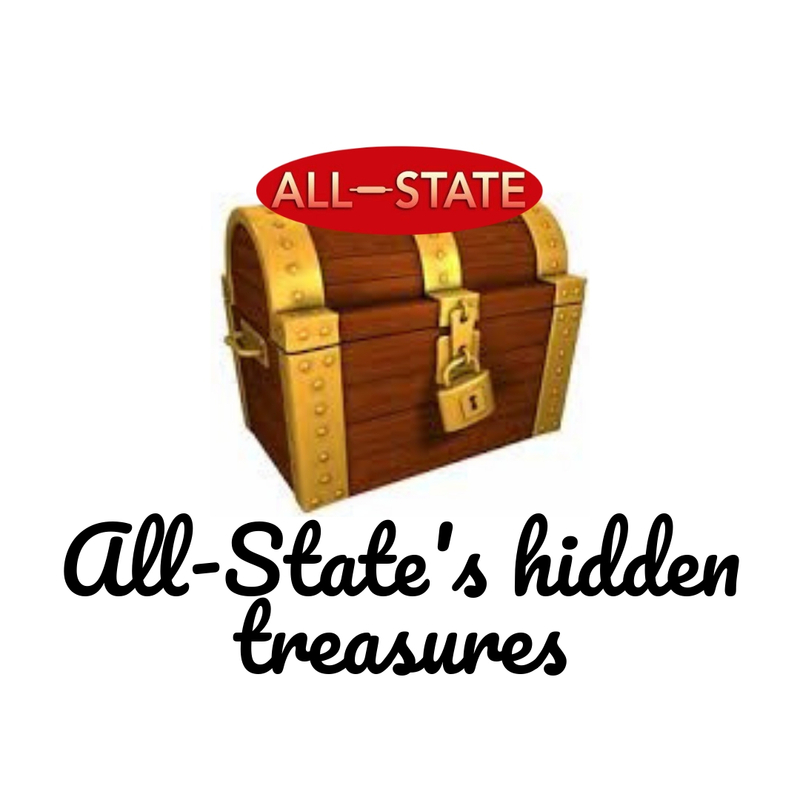 If this is a venture you’re ready to try, All-State can help you get started. With an extensive inventory of food truck equipment, you’ll find everything you need here. What Essential Food Truck Equipment Will I Need? There are many different things you’ll need to outfit your food truck. 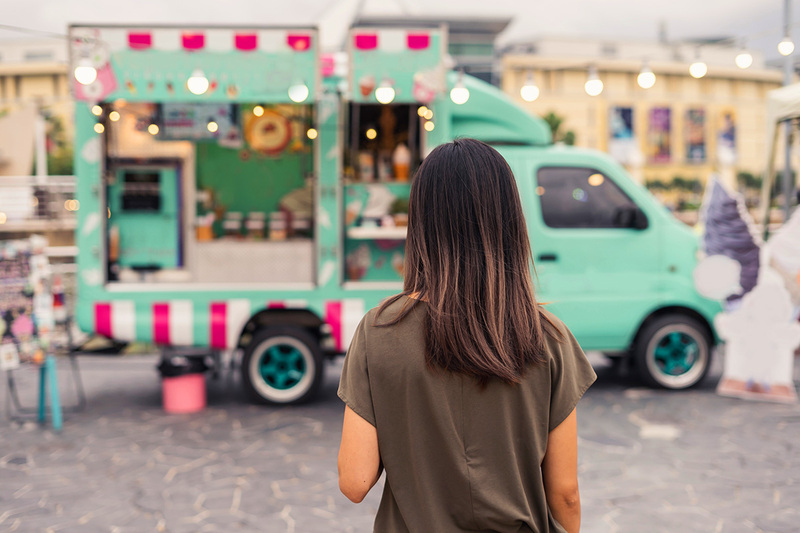 There are health code requirements that food trucks must adhere to, and All-State can make sure your truck is equipped and up to code. Range. A range complete with cooktop may be necessary depending on the type of food you will be preparing. You may even need multiple ranges. Fryer. If any of your menu items will be fried in oil, a fryer is a necessity. 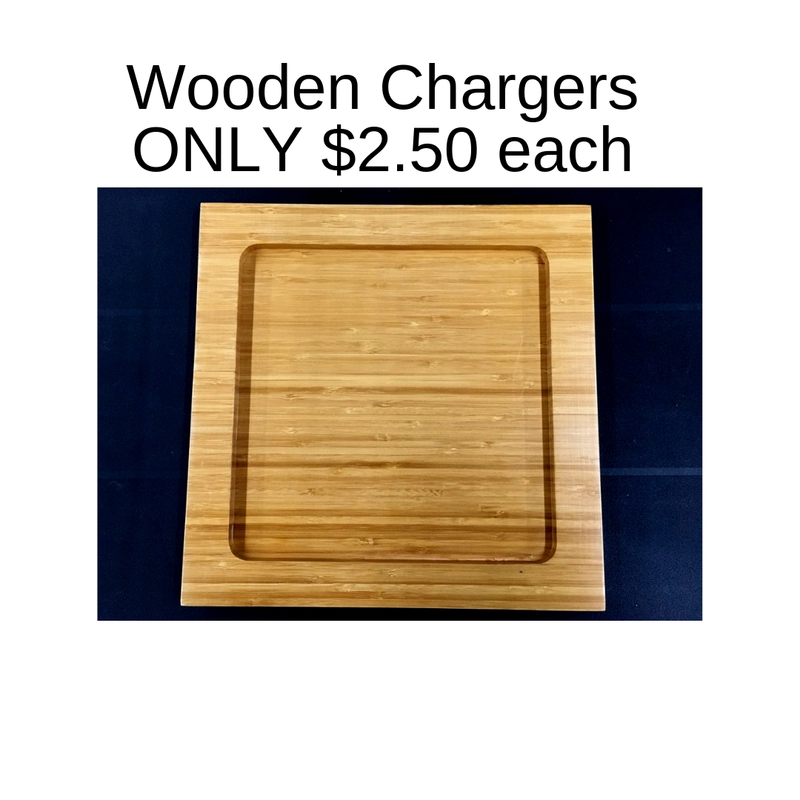 There are codes dictating where these can be located in regards to your cooktops, so the layout is key. Griddle. A griddle requires proper ventilation and it’s a good idea to install a sprinkler system as well. Depending on what you’re planning to cook, a griddle may or may not be important enough to include. Pizza Oven. If one of your main menu items will be pizza, having an actual pizza oven will give you better results than a regular range oven. When multiple ranges will be required, consider making one of them a pizza oven. Refrigeration Equipment. All-State will recommend equipment that will meet both your food prep requirements and health code requirements. Refrigerator. 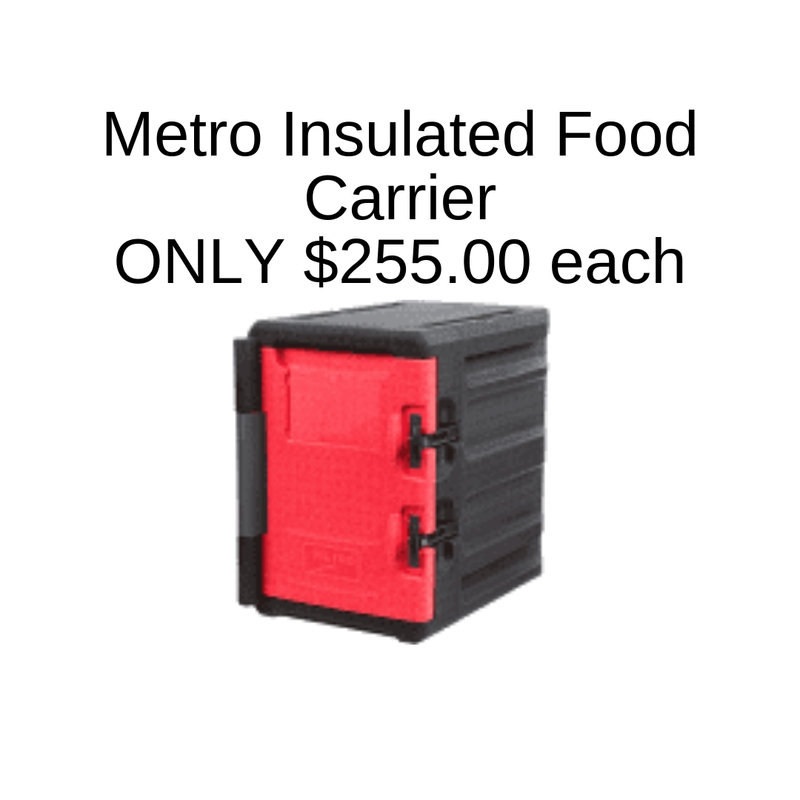 You’ll need basic refrigeration for some items, and the size you choose will make a big impact on your truck. Freezer. Be sure to include a big enough freezer if some foods will need to be kept frozen until cooking and especially if ice cream will be on the menu. Ice maker. You will likely need an ice maker for drinks and other purposes. Washing Equipment. There will be plenty to wash from dishes to hands. Choose your sink layout wisely. Sinks. 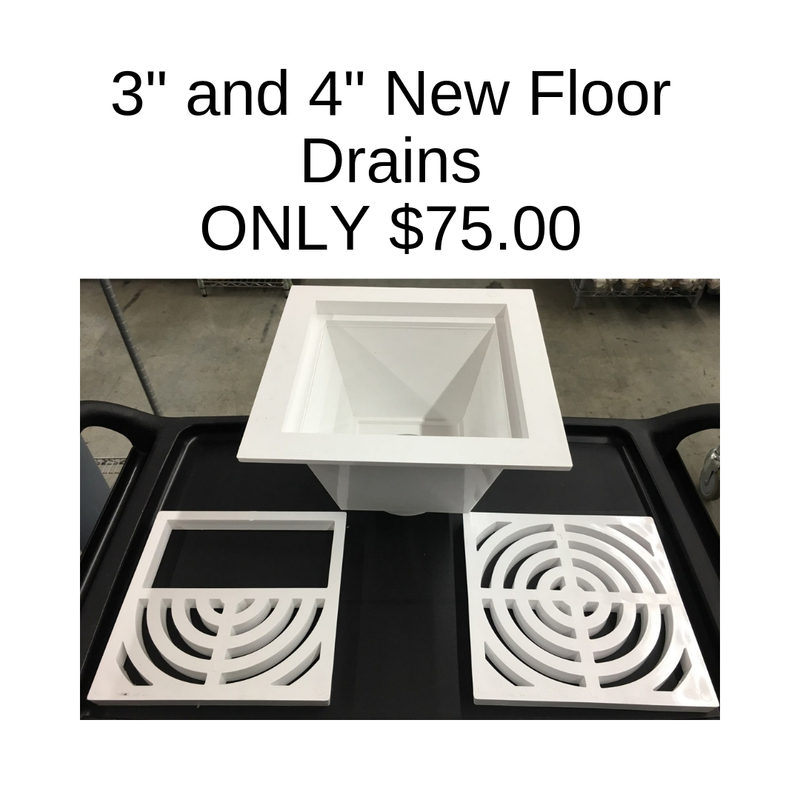 To be in compliance with health codes you’ll need a sink with 3 basins: one for washing, one for rinsing, and one for hand washing. 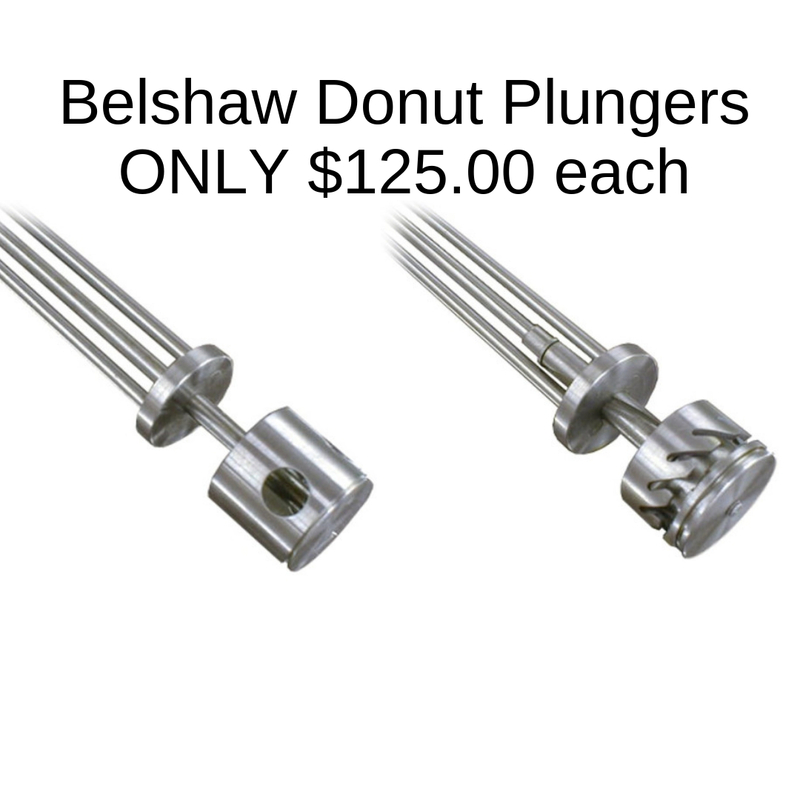 Be sure your washing and rinsing sinks are big enough to accommodate the largest cooking utensils you’ll be using. 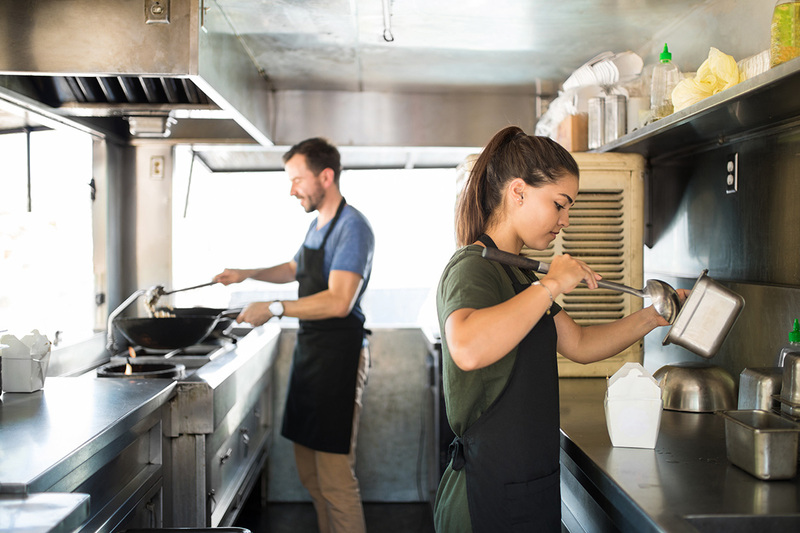 If you’re just getting started in the food truck business and unsure of what equipment is necessary and required to meet health codes, the experts at All-State are ready to help. 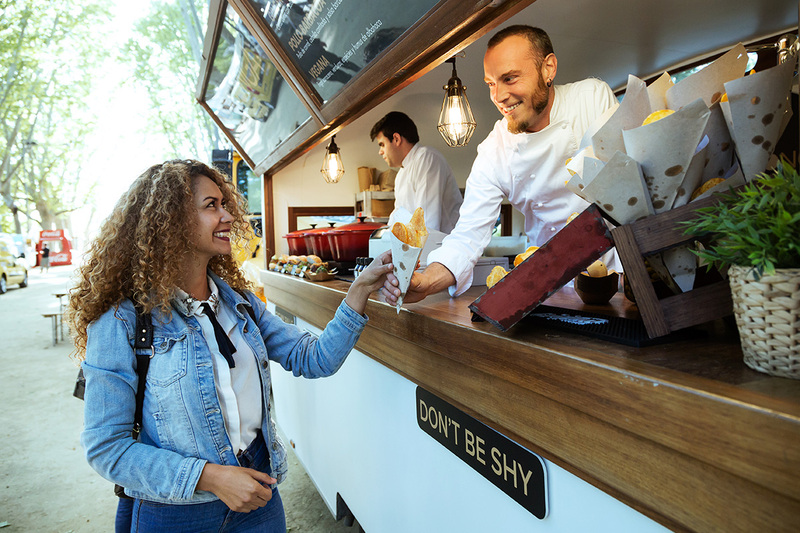 With an extensive knowledge of health codes and years of experience with food truck equipment installation, your All-State representative will help you decide on the best equipment for your food truck. Know your menu and plan accordingly, leaving room to grow and change in the future. Visit the showroom on 870 South Elm Street in Greensboro or call (336) 274-8728 to inquire about food truck equipment. All-State wants to help you make your food truck dreams a reality. 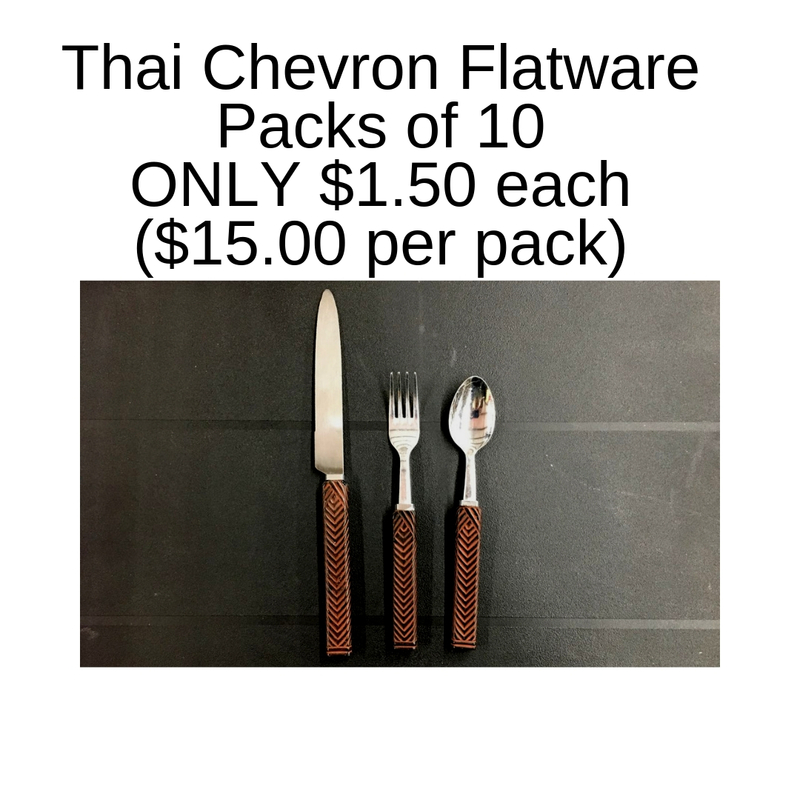 Need to outfit your food truck? Send us your info and we’ll be in touch.